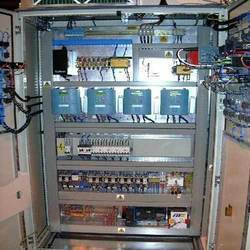 Pioneers in the industry, we offer mixer control panel, electric industrial control panel, electric control panel, desk type control panel, industrial control panel and mimic panel from India. 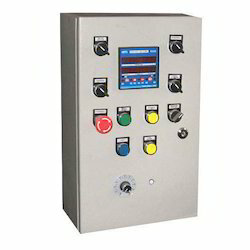 We are offering Mixer Control Panel to our clients. 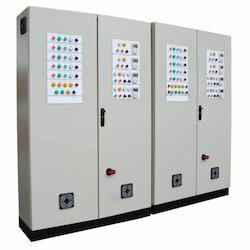 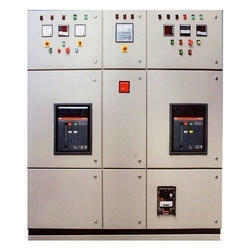 We are offering Electric Industrial Control Panel to our clients. 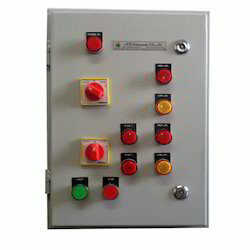 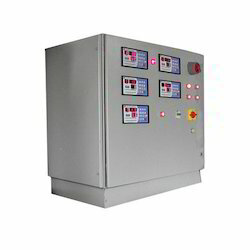 We are offering Electric Control Panel to our clients. 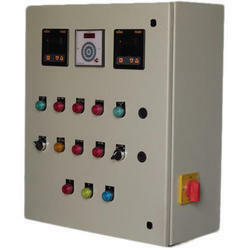 We are offering Desk Type Control Panel to our clients. 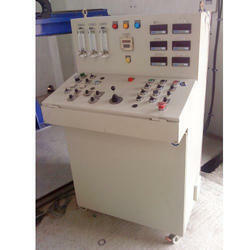 We are offering Industrial Control Panel to our clients. 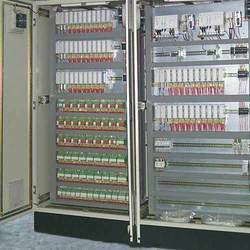 We are offering Mimic Panel to our clients. 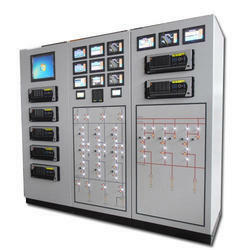 We are offering LT Control Panel to our clients. 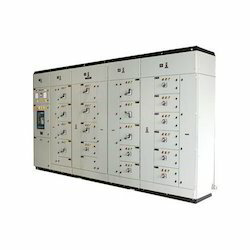 We are offering SS Instrument Panels to our clients. 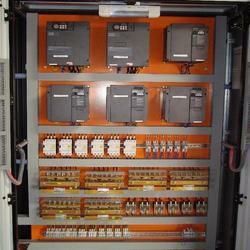 We are offering Mimic Control Panel to our clients. 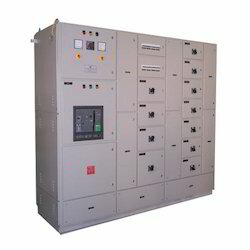 We are offering AMF Panel to our clients. 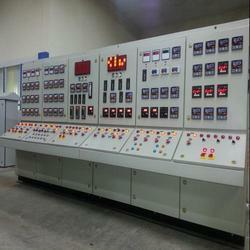 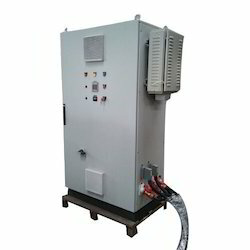 We are offering Process Control Panel to our clients. 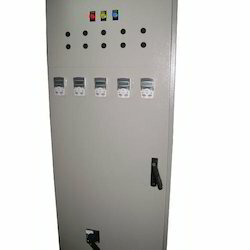 We are offering AC Drive Control Panel to our clients. 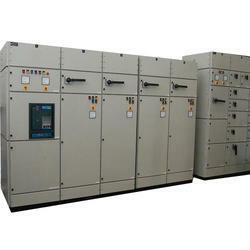 We are offering Low Tension Panel to our clients.